Espresso has three new hires to announced who have recently joined their team. 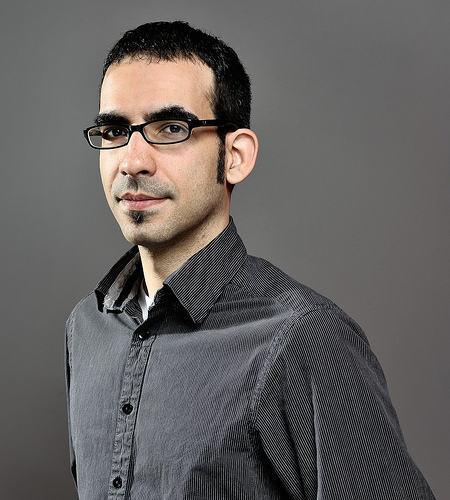 Steve Costa comes to Espresso as its Lead Interactive Developer. Prior to joining the agency, Steve worked at both Armstrong Partnership and Proximity Canada as a Web Developer. He is a graduate of the University of Western Ontario’s Computer Science program (’00). 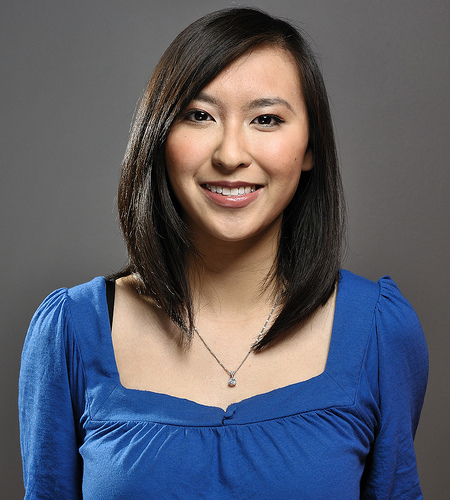 Charlotte Tang is Espresso’s newest Interactive Designer. Charlotte was a Graphic Designer with Imaginahome before joining Espresso. She holds an Honours B.A. with Distinction in New Media Studies, City Studies from the University of Toronto (’09). The final hire is Amy Wood, as Creative Coordinator. 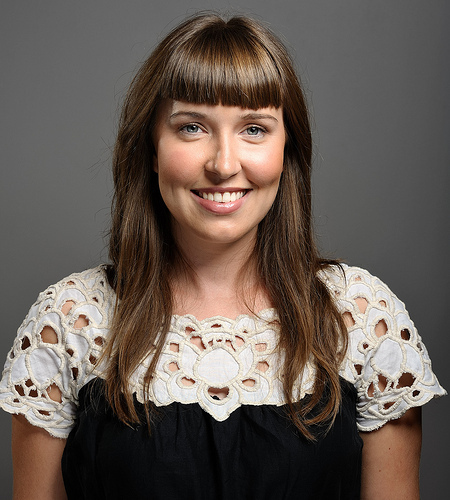 Amy is a recent graduate of the University of Toronto’s Public Relations and Publicity certificate program. She previously held positions at GreenSaver and Green Shift Inc.
All three will work on projects for Espresso’s clients, a list that includes Samsung in Canada and America, Carlsberg, Callaway Golf, eBay, the White Ribbon Campaign, and Universal Music.